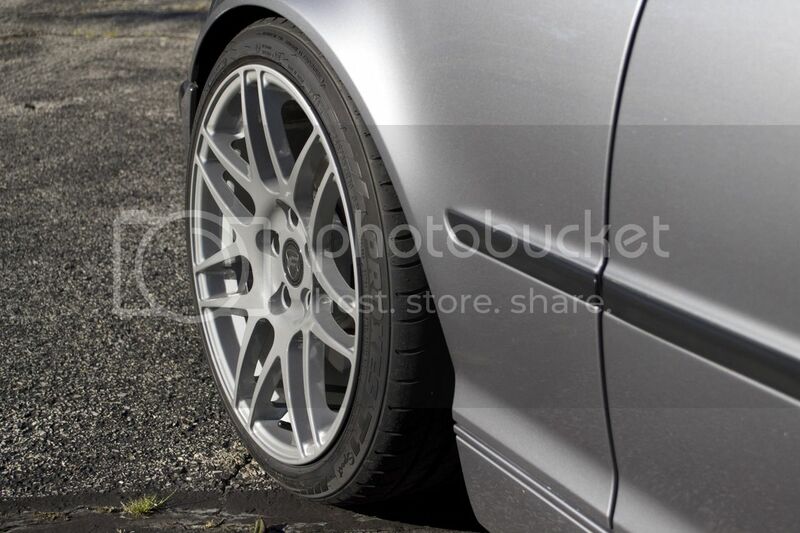 I ordered 18x9 et37 square F14's from forgestar in "brilliant silver". It was a 9 week wait from the time of ordering to the day the wheels showed up. Immediately upon inspection I noticed some significant flaws on the inside of the barrels of the wheels with the clear. They appeared scratched. I tried not to let it bother me since from the outside they looked good. Upon mounting I realized I needed a slight roll. 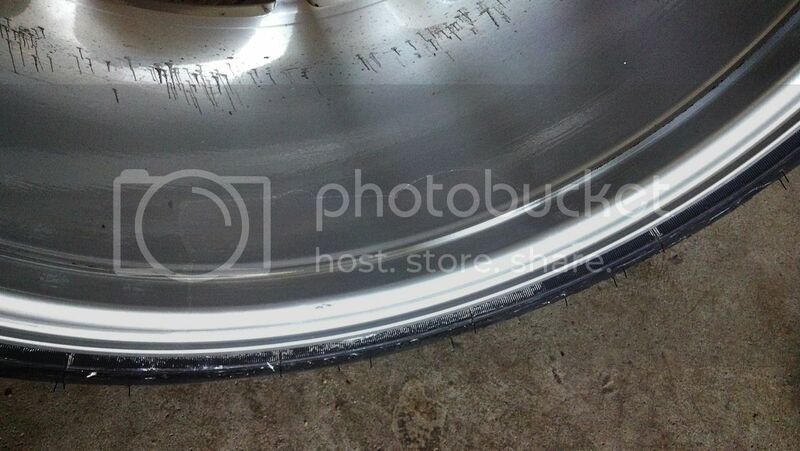 As I went to remount the wheels to the hub one slipped off the hub and rubbed the rotor dust shield. This was the result. Picking at the clear it was obvious that it didn't stick to the base coat at all and was just floating on the wheel, waiting to fall off. 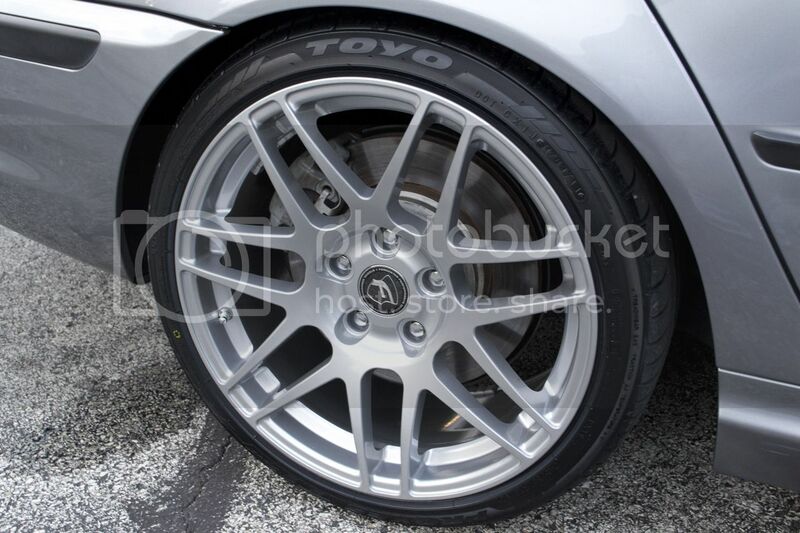 Calling my dealer back we spoke with Forgestar and they indicated they had a few complaints about this color silver and were sourcing a new supplier of the color and would refinish the wheels with the new color. 4 weeks go by with no word after having shipped the wheels back to them. I call and follow up and am told "we just got them" and hinted at me being unreasonable for expecting them turned around so soon. 6 weeks later I finally get them back and upon unboxing I immediately note the color is off. 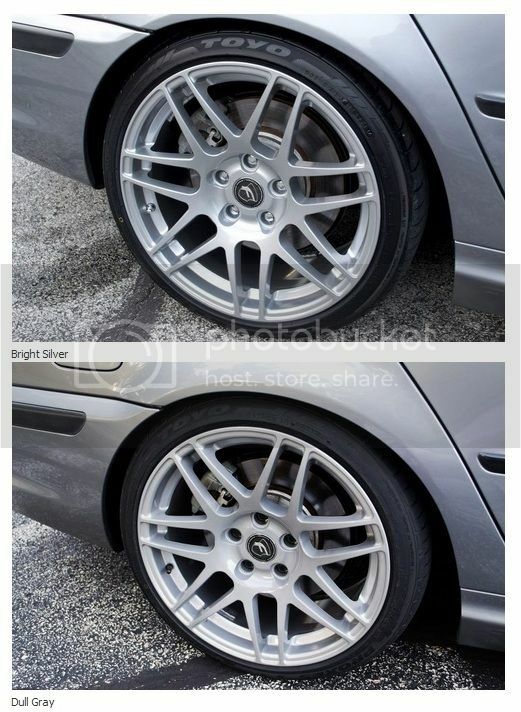 I called Forgestar and they assured me these are my wheels and that it's the same color. It's darker, duller, flatter and just looks....bad. I get them mounted anyways hoping they will look okay on the car. This lighting is actually much more forgiving. Without direct light on them they are quite dark and look like a primer gray. There's no reflection off the color at all. In my complaint to Forgestar I am provided with the true explanation. I do apologize that its not what you wanted. I understand the fact of not wanting to send back again and have to wait. On other news just want you to know we didn't change the base of this color we just fix the problem you were having with how it was peeling and strip it & re did the clear coat so it is the original finish you desired. Im glad this time around the wheels didn't peel & are drivable & livable I do apologize that your not left more than thrilled with them but just satisfied. The truth is they stripped the clear (probably sandblasting) which would have pelted the hell out of the base color which dulled it and remove a lot of the color itself...then just recleared it. Didn't recolor it with the "new" silver they were supposedly sourcing. I was lied to and the job was done half assed. At this point I will not send them back. I cannot keep driving on my winter tires for another month and a half for them to "fix" these a third time. I will now be refinishing them locally apparently on my own dime since Forgestar isn't offering any kind of alternative. 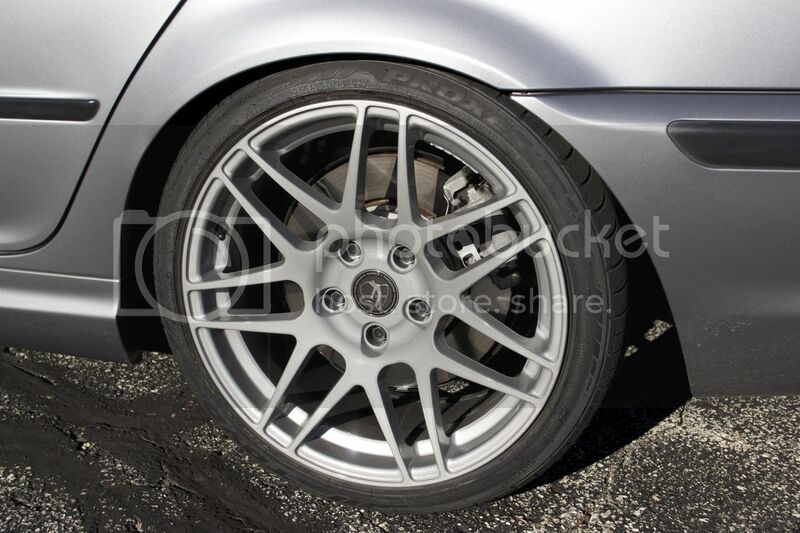 I would highly, HIGHLY discourage anyone from ordering wheels from Forgestar....ever. I wanted to inject one thing I recently learned from my brother who does body and paint work. He told me that most base coats are themselves not that glossy. It's the clear that gives you glossy. I guess what I'm saying is it might not matter if the base coat was dull. I might have been to begin with. What I don't understand is how they stripped the clear off without stripping some of the base coat off. I'm with you on that aspect. They would have had to prep the base coat surface before clearing, so I'd expect some of the paint to have disappeared. Maybe I'm wrong! It's not just the gloss, it's the color itself changed. I talked to forgestar one last time and they denied that there was a color change, effectively calling me a liar and said there is nothing they will do. Unbelievable. I'll get pictures tonight in similar lighting to the original to show how different the color really is. What a nightmare experience you've had with these wheels. It doesn't help either that you no longer have the help from the shop that you ordered them through. Bummer deal. I understand your frustration, but I wouldn't give up. Their response sounds like a "I hope he goes away" email. What gave them the impression that you were 'satisfied'? Have you sent them the comparison pictures that clearly show the dullness after their supposed 'fix'? I would be pushing for another respray or a replacement set of wheels that are painted correctly. 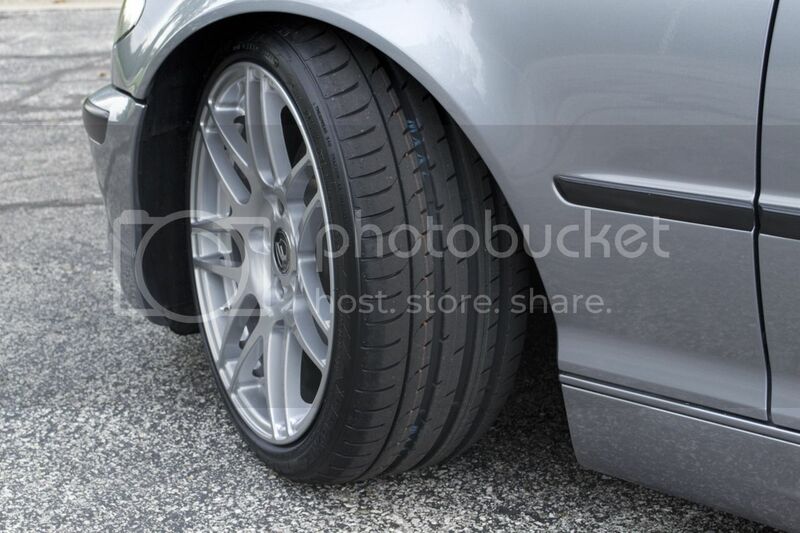 I have a set of E36 M3 wheels with summer rubber that you can use while you're waiting for them. I've already washed my hands of these people. After I was moved up the chain to one of the engineers and stone walled, I lost my temper and let a few colorful and descriptive words fly and that ended the conversation. I'm all on my own from here. Bump, my BBB complaint was "addressed" with them denying any color alteration and considered it "case closed"
This is what forgestar believes is the same color and has refused to address. Be warned, if the color did indeed not change, than this is what their bright silver will look like with their new clear coat supplier. It is anything but bright, or silver. Sorry about your experience with the product and service. You're not the first who complained about their product quality. Some reported cracking on the track. They need to learn a thing or two from Apex.